Mint Basil Market is on a mission to make healthy living easy and accessible to all. Mint Basil Market is an online market for healthy and natural products, including food, natural beauty and cosmetics, and eco-friendly household cleaning products, that are delivered to the customer’s door for free. The platform makes it easy for users to search for items according to their diet and other lifestyle preferences. The team works with a network of more than 30 health and fitness experts and influencers to curate trusted and credible content around our products so users can make informed purchasing decisions. 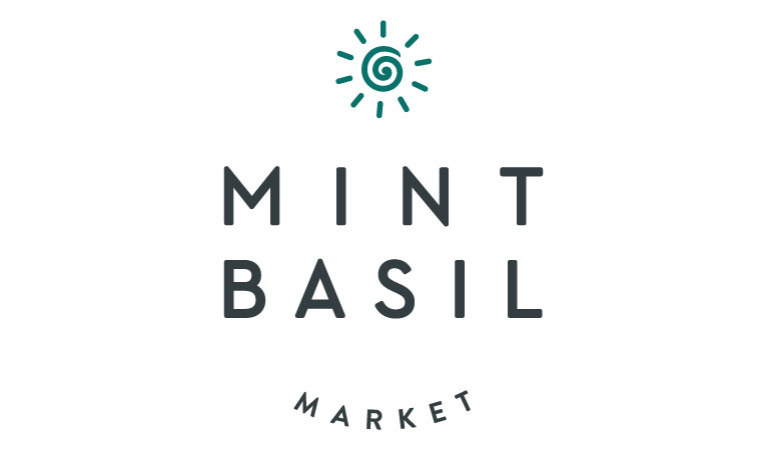 Mint Basil market has over 800 products from 60 brands in more than 30 categories.